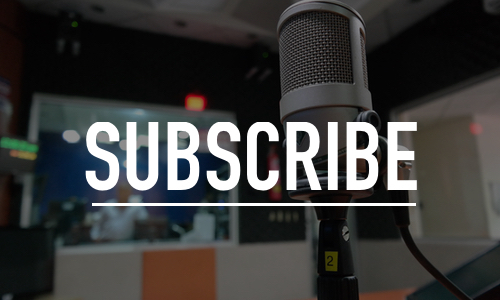 Now airing the Patrick Madrid show in partnership with Relevant Radio! Weekdays from 9:00 am till noon Eastern beginning Easter Monday! To download station apps, go to Google Play or the App Store. Support WCAT Radio’s Bigger and Bolder Fund Drive. Sundays, 11:00 am Eastern – “The Voice of Hope – Tabora” – Peter Kahama, a lay minister of the Archdiocese of Tabora, Tanzania, speaks to us about the Church in East Africa and the various apostolates, like LIFE Runners, that serve to advance the faith. Sundays, 12:00 pm Eastern- Welcome to Sunday School, a weekly segment of The Pat Flynn Show, where we chat on the foundations and fruits of Christianity, covering apologetics, philosophy, and theology to better root your understanding of the Christian faith and more effectively equip you to evangelize and share the message with reason and confidence. Sundays, 2:00 pm Eastern – “Tony’s 50,000 Co-Incidence Miracles” This is a free-audio book of Tony Coscia’s Tony’s 50,000 Co-Incidence Miracles, which seeks to share how you can experience a direct conversation with Jesus every day of your life! Sundays, 3:00 pm Eastern- “Cry Oneness” A program with Joe Avalos to encourage people to share their experience with God – their miracles, their music, their poetry. Share your life! Sundays, 4:00 pm Eastern – Catholic evangelist Leticia Velasquez leads us in a discussion of the how John Paul II’s “culture of life” provides a real solution to addressing the problems of the culture of death to which our secular society has committed itself. Sundays, 6:00 pm Eastern – Written almost 2,000 years ago, the letters of St. Paul are timeless, expressing messages and themes that could just as easily have been directed to the people of America today as they were to their originally intended audiences. In this program, your host will explore current issues in the light of such messages and themes. Sundays, 8:00 pm Eastern- Learn how to deepen and defend your faith, find comfort as we share the vocation of parenthood and marriage and learn how to raise your children confidently Catholic. Sundays, 9:00 pm Eastern- Poet, author and professor Annabelle Moseley shares how to live sacramentally, attuning our senses to God’s beauty, transforming our joys and pains to great purpose… even in a secular and divided world. Sundays, On Demand – “Fighting with God” A program with Rev. Cn. David Ketter Pastor, the Village Church, Anglican Diocese of Pittsburgh. 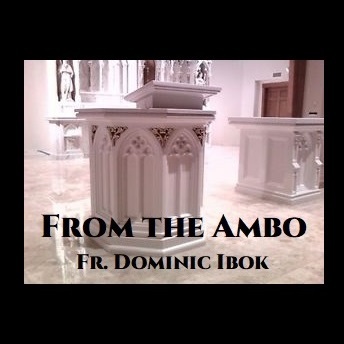 Sundays, On Demand – “From the Ambo” – Fr. Dominic Ibok shares his homilies as a source of renewing his rural parish community and a source of faith formation. 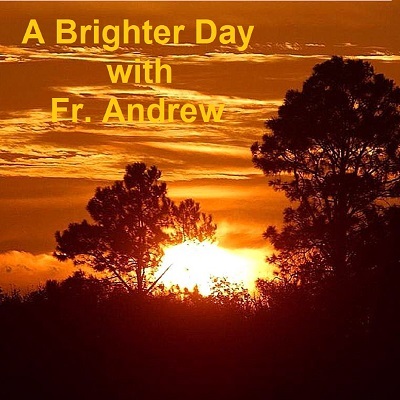 Mondays, 12:00 am Eastern – “A Brighter Day with Fr. Andrew” is a show that comes to lift up your spirit and make you feel more cheerful and hopeful. Your host, Fr. Andrew, discusses different topics and presents them in a way that is spiritually inspiring and motivating to brighten your day. The show comes in two languages, English and Swahili. Mondays, 8:30 am Eastern – “Witt and Wisdom” Saint Louis: The Story of Catholic Evangelization of America’s Heartland, Volume One: From Canoe to Cathedral with Msgr. Michael John Witt and Teresa Holman of St. Louis, MO. Mondays, 12:00 pm Eastern ​- “True Wealth,” with co-hosts Dave Basconi and Maria Smith, speaks to our spiritual truths using practical wisdom. Mondays, 1:30 pm Eastern – “Daily Bread Radio” Inspired teaching on the daily scripture readings of the Catholic Church with Fr. Al Lauer of Cincinnati. Mondays, 2:00 pm Eastern – “Inter Vitam et Mortem” A show by Mary Anne Urlakis about promoting the culture of life. Mondays, 3:00 pm Eastern – “By His Wounds We Are Healed” – This program is offered by Fr. Joseph Henchey, CSS, with Lisa Fortini-Campbell. The Apostle Peter understood that the gift of God’s super-abundant love and infinite mercy had been poured out for humanity through the open wounds of Christ on Calvary, and so in these reflections we, too, will ponder the love, mercy and forgiveness that flow through the Sacred Wounds. Mondays, 4:00 pm Eastern – “Bereavement Miracles: A Program of Unity and Hope” – This program offered by Mike Frey presents a systematic approach to recovery that embraces the mystery of Christianity with the caring and sharing of others who are mourning a loss of a loved one, as we grow into a family of unity and hope. 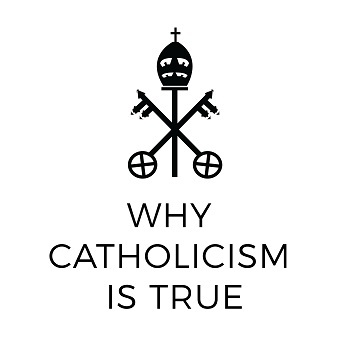 Mondays, 6:00 pm Eastern – “Why Catholicism is True” – Pat Flynn advances the position that God Exists, and that this can be rationally demonstrated. This show is hosted by a former atheist, who was once very much against religion. Glory to God. Mondays, 8:00 pm Eastern – “Mater et Magistra: A Guided Tour of the Catechism of the Catholic Church” – Using the marvelous resource of the Catechism, which is meant to serve as “the standard for all future catechisms,” Catholic author and radio host Jayson Brunelle takes his listeners on a guided tour of this masterfully written synthesis of Catholic faith and practice. Mondays, 10:00 pm Eastern – “The Messenger” – A show offered by Tony Szalkiewicz and Bryan Mercier featuring messages of amazing things happening in the Catholic Church. Tuesdays, 8:00 am Eastern – “Witt and Wisdom” The Twelve Generations: The Early Church History with Msgr. Michael John Witt and Teresa Holman of St. Louis, MO. Tuesdays, 12:00 pm Eastern – “Ronda View,” once led by Dr. Ronda Chervin, Professor of Philosophy and author of numerous books about spirituality, continued until March 2019 under the leadership of her friends – Louise Walkup, Maria Smith, Dave Basconi, and Brenda Peter. Tuesdays, 12:30 pm Eastern – “Daily Bread Radio” Inspired teaching on the daily scripture readings of the Catholic Church with Fr. Al Lauer of Cincinnati. 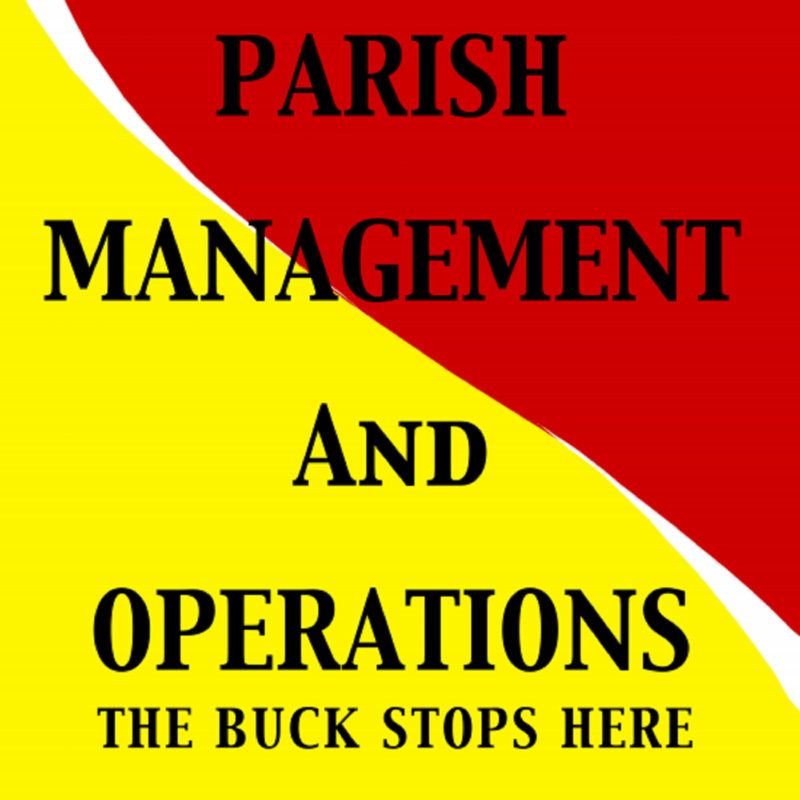 Tuesdays, 1:00 pm Eastern – “Parish Management and Operations” – An audio book of Michael Brinda’s Parish Management and Operations: The Buck Stops Here, which will play in serial fashion one chapter a week. Tuesdays, 2:00 pm Eastern – “The Lost Voice Programme” engages contemporary society with classical philosophy and its application to the faith, the family and the world through conversation, interviews, and general camaraderie. Tuesdays, 4:00 pm Eastern – “The Two Wings” with the Holy Apostles faculty. “Faith and reason are like two wings on which the human spirit rises to the contemplation of truth; and God has placed in the human heart a desire to know the truth—in a word, to know himself—so that, by knowing and loving God, men and women may also come to the fullness of truth about themselves.” – Saint John Paul II, Fides et Ratio (1998). Tuesdays, 8:00 pm Eastern – “Empowered by the Spirit” – Coming to us from Orange County, Catholic, Dcn. Steve Greco interviews guests on a variety of topics. Tuesdays, 10:00 pm Eastern – “Christian Democracy” – Jack Quirk and guests discuss contemporary political, social, and economic affairs in light of the Magisterium and Catholic social teaching. Tuesdays, 11:00 pm Eastern – “My Thots” Prof. Michael Brinda, author of Parish Management and Operations: The Buck Stops Here, offers his thoughts for the day. Wednesdays, 7:30 am Eastern – “Catholic Seasons” A show with engaging speakers spreading the joy of our various seasons from Advent through Easter. Wednesdays, 8:00 am Eastern – “Witt and Wisdom” Medieval Catholic Church history with Msgr. Michael John Witt and Teresa Holman of St. Louis, MO. Wednesdays,12:00 pm Eastern – “Just Plain Theology from Rome Sweet Rome” – This program was offered by Natalia Juzyn on location in Rome in 2017. Wednesdays, 1:00 pm Eastern – “Daily Bread Radio” Inspired teaching on the daily scripture readings of the Catholic Church with Fr. Al Lauer of Cincinnati. Wednesdays, 1:30 pm Eastern – “The Extraordinary Catholic” A show offered by Joe Indelicato co-sponsored by the Catholic Education Foundation, the State of the Cross in Buffalo, NY, and now WCAT Radio in St. Louis, MO. Wednesdays, 2:00 pm Eastern – “Duc in Altum” – A program in the style of a directed retreat by Fr. Joseph Henchey and Lisa Fortini-Campbell based on Peter, our first Pope, as the model of growth in the spiritual life of the ordinary man. Wednesdays, 4:00 pm Eastern – “Life In the Spirit” – A program offered by Bob Olson, Joe Brisson, and Gene Dion where you can learn about a new life in the Spirit. God the Father offers a new life to all. Jesus came into the world to bring us God’s life. Jesus surrendered to the spirit during His baptism in the Jordan and promises to unleash the source of new life, the Holy Spirit. Wednesdays, 6:00 pm Eastern – “Catholic Mysticism” Welcome to Catholic Mysticism where Al Bielawski talks about the supernatural aspects of our faith, the Saints and other related subjects. Wednesdays, 8:00 pm Eastern – “Treasures in Heaven,” hosted by Bill Ayles, is about seeing our lives and our future life through Christ’s invitation: “store up for yourselves treasures in Heaven.” With this invitation we are “asked” to answer relevant questions. Why did Christ give us this invitation? What are treasures in Heaven? How do we store them up? 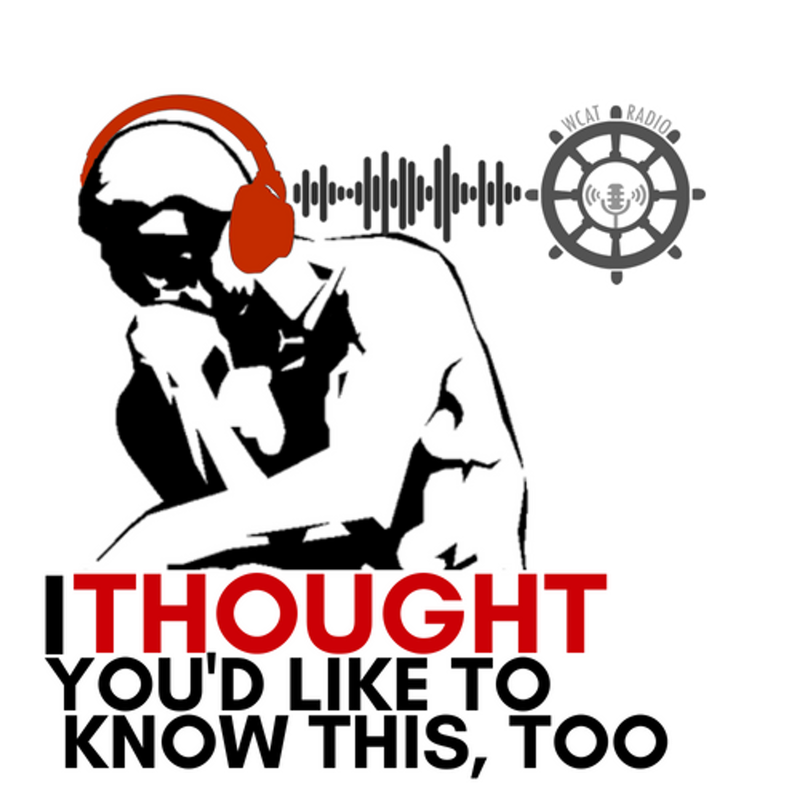 Wednesdays, 10:00 pm Eastern – “I Thought You’d Like to Know” – Bob Olson, Pat Flynn and Sebastian Mahfood interview interesting people who have a message for you. Thursdays, 8:00 am Eastern – “Witt and Wisdom” Catholic history from Modern Times (1274-2000) with Msgr. Michael John Witt and Teresa Holman of St. Louis, MO. Thursdays,12:00 pm Eastern – “I Thought You’d Like To Know This, Too” Interviews by Carlos Bersabe, Michael Horn and Bob Olson with more interesting people who have a message for you. Thursdays, 1:00 pm Eastern – “Daily Bread Radio” Inspired teaching on the daily scripture readings of the Catholic Church with Fr. Al Lauer of Cincinnati. Thursdays, 1:30 pm Eastern – “Word of Mouth” An evangelization program in which Michael Horn interviews someone in the Archdiocese of St. Louis and talks about the beauty and wonder of evangelization and how the individual lives evangelization in his own life and the power of his or her personal witness. Thursdays, 2:00 pm Eastern – “Discovering Sacred Christian Art” Dr. Michela Ferri will accompany you on an audio-visual tour of the discovery of the origins of what we call “Sacred Christian Art”. While you will listen the talk, Dr. Michela Ferri will invite you to search on your PC, Tablet, or Smart Phone for the images on which she will be commenting. Thursdays, 4:00 pm Eastern – “Practical Catholic” with David Suess. Thursdays, 6:00 pm Eastern – “The Armor of Faith” A show offered by Doug Bonebrake that explains that if we do not know our faith, we leave ourselves vulnerable to the one who seeks to take it from us. Thursdays, 8:00 pm Eastern – “The Glories of Mary” – A show offered by Jayson Brunelle that presents a Marian doctrine, devotion or Church-approved apparition, and explains both the Scriptural and Magisterial basis for the doctrine/devotion/apparition and its theological, historical and the practical aspects. Thursdays, 10:00 pm Eastern – Msgr. 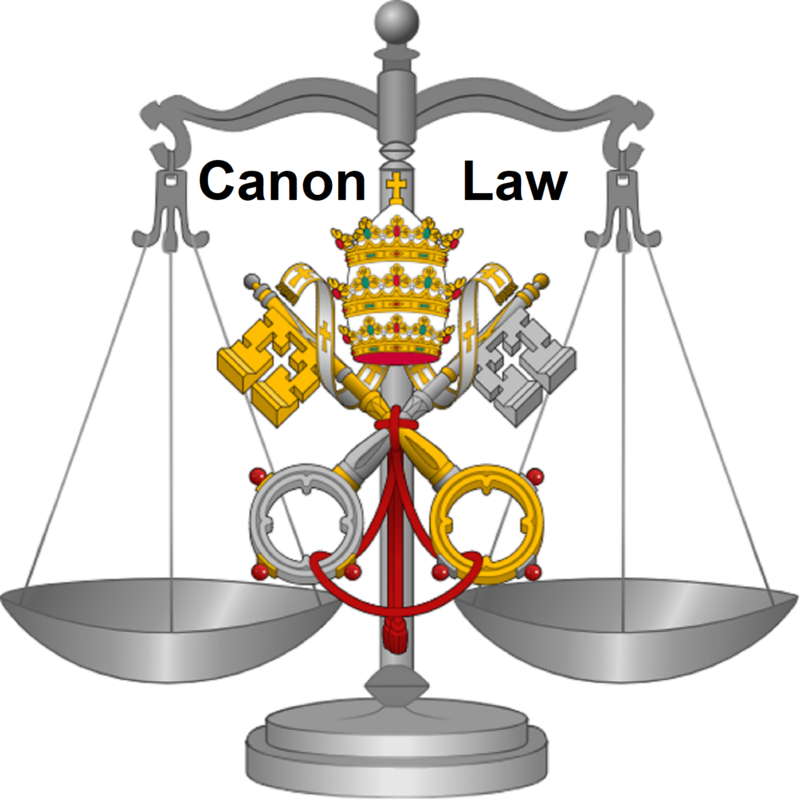 James Ramacciotti, a priest of the Archdiocese of St. Louis, explains Canon Law in three sets of lectures concerning General Norms, Procedural Law and Juridic Structures. Fridays, 8:00 am Eastern – “Witt and Wisdom” Catholic Saint Louis: Volume 2 – The Lion and the Fourth City with Msgr. Michael John Witt and Teresa Holman of St. Louis, MO. 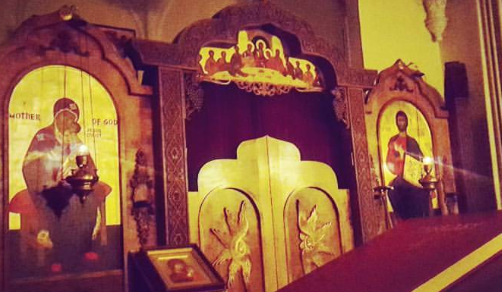 Fridays, 12:00 pm Eastern – “The Open Door” – “I have left an open door before you which no one can close.” A show offered by Jim Hanink, Matt Bartko, and friends. Open to the love of God. Called to building a culture of life and a just social order. Fridays, 1:00 pm Eastern – “Daily Bread Radio” Inspired teaching on the daily scripture readings of the Catholic Church with Fr. Al Lauer of Cincinnati. Fridays, 1:30 pm Eastern – “The Examined Life” is a show where Phil Kallberg applies the methods, logic, and rationality of rigorous philosophy to the problems and issues of society, life, the universe, and everything. Fridays, 3:00 pm Eastern – “Why I Am Still Catholic” with Dr. Ronda Chervin – Listen to interviews with Catholics who benefit greatly from the Church in spite of some of the reasons others are wavering or have left. Fridays, 3:50 pm Eastern – “Purified by Fire” with David Suess, who will show how practical the Catholic Church is to building the peace, love and joy in family and work life while deepening their relationship with God through the transformative power of Catholic spirituality, sacraments and Church teaching. 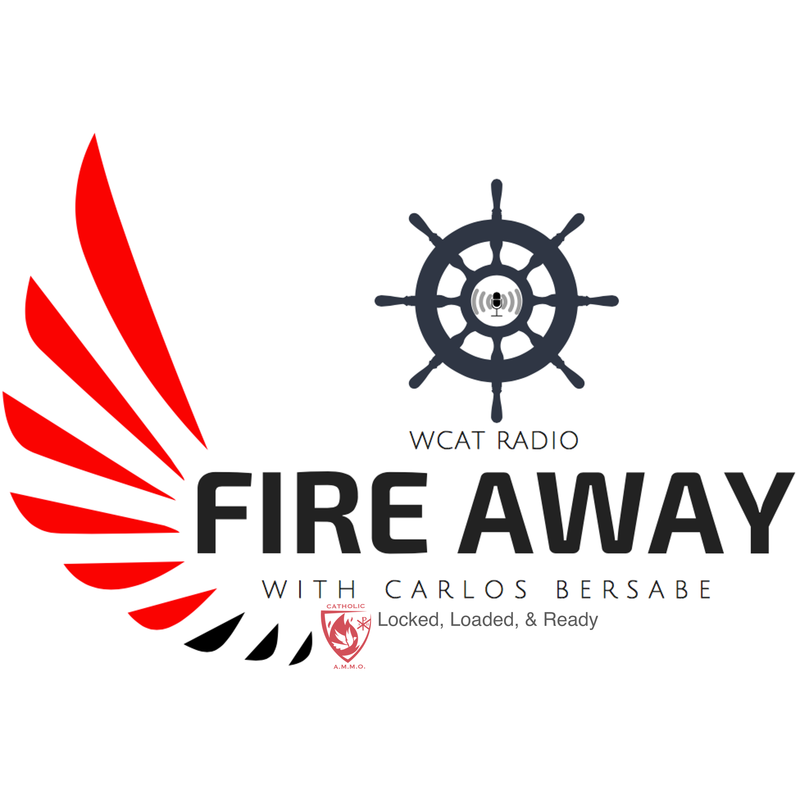 Fridays, 6:00 pm Eastern – “Fire Away” with Carlos Bersabe, brought to you by Catholic A.M.M.O., ​where we’re locked, loaded, and ready for battle with today’s hot topics. Fridays, 8:00 pm Eastern – “Know Your Faith“ – This is a forum hosted by Robert Madrigal for people who know their faith and source for people who want to know their faith. 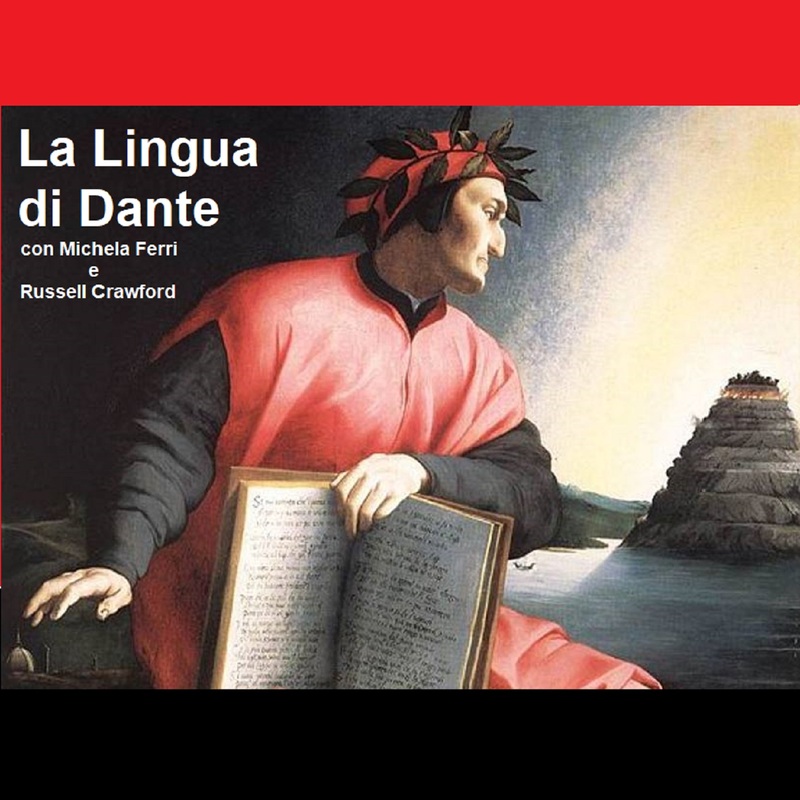 Fridays, 10:00 pm Eastern – “La Lingua di Dante” with Dr. Michela Ferri and W. Russell Crawford who read the Divine Comedy in commemoration of the 700th anniversary of its publication between 1314 and 1321. Join the monks of the Holy Resurrection Monastery as they pray daily matins (at 7:45 am Eastern) and vespers (at 6:30 pm Eastern). 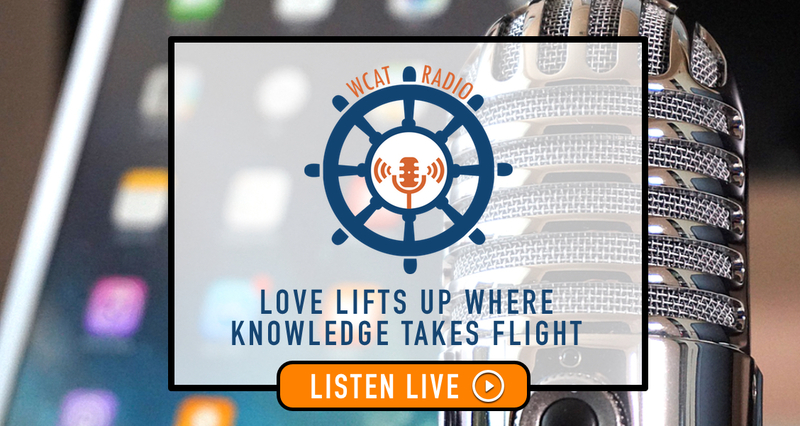 WCAT Radio: Love lifts up where knowledge takes flight!